Polation - Newcastle's most unique Pole Dance Competition. 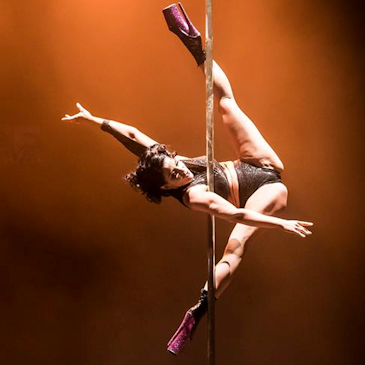 Polation is all about the creation of a mesmerizing pole performance. OPEN TO EVERYONE! Polation 2018 Competitor will be judged on four categories giving a total of 60 points for performances.